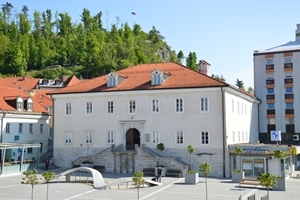 Chemical analytical laboratory of the Karst Research Institute was established in 1976 under the leadership of Janja Kogovšek. In the laboratory, one technician is employed. In the beginning, only basic chemical analysis of water were performed and later set of laboratory methods gradually increased. For almost 20 years, an important part of the measurements has been carried out directly in the field where we introduce new approaches related to karst water research. However, Chemical analytical laboratory is a place where more focused research on karst water is possible (namely concentration of pollutants and dyes).